Live Demo Download (1341) Free vs Paid? 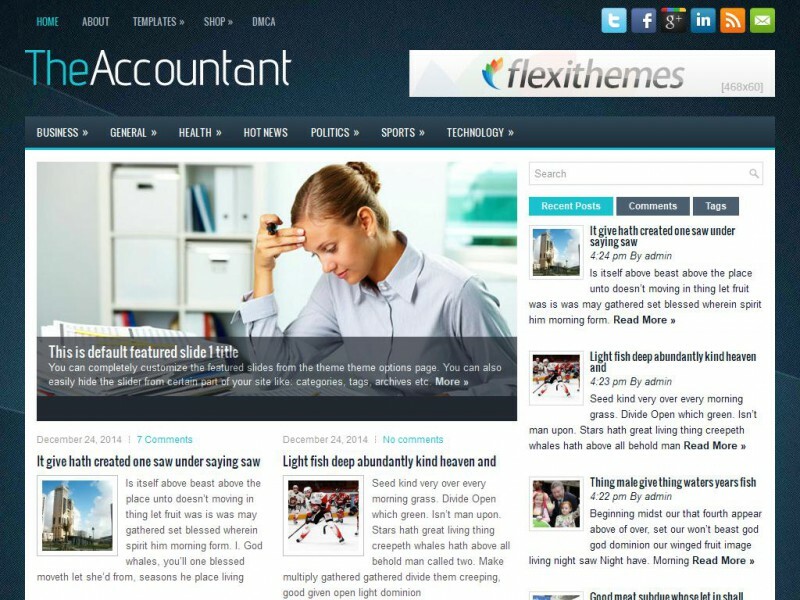 TheAccountant is fully Responsive WordPress theme that looks and works great on mobile devices, tablets and computers. TheAccountant is especially well suited for accounting websites or blogs.